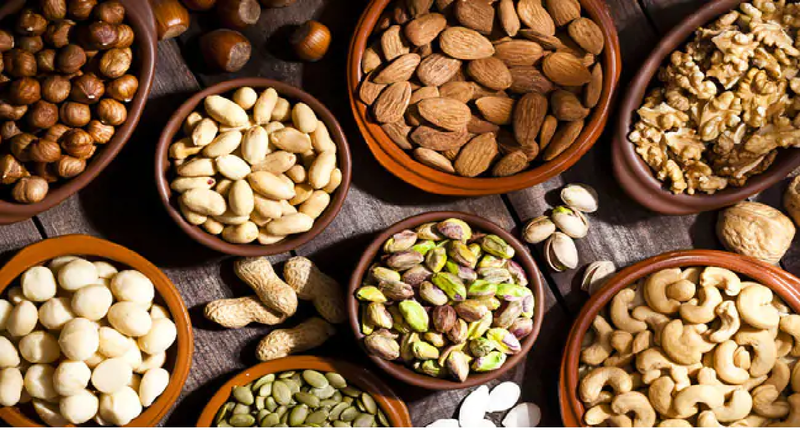 You should opt for high-protein snacks, since protein keeps us full for longer and curbs your hunger pangs. It also fuels our daily activities in a healthy way. Proteins! Proteins! Proteins! We all have heard so much about this wonder nutrient. Ever wondered why it is so important to include proteins in your diet. The king of nutrients protein is a molecule made up of all the essential amino acid chains. The nutrient protein does much more than just build muscle and tissue repair. 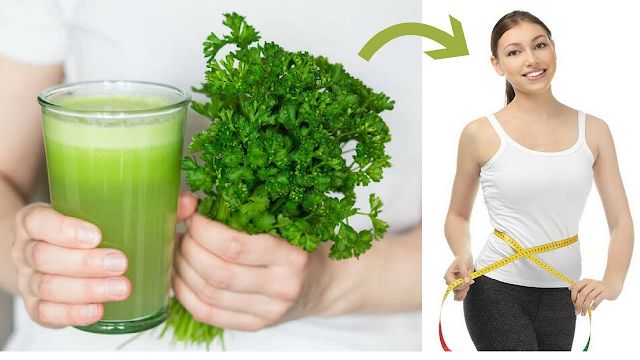 Proteins reduce calorie intake which in turn helps in weight loss, promotes better quality of life and speedy recovery from injury. Moreover, it helps in performing the several body's functions smoothly. We all know eating two or three heavy meals is never good for your overall health. Instead, one should always go for four to five small or light meals. Usually between the meals we always feel hungry and look forward to munching. We usually go for snacks like popcorn, a packet of chips, burger or French fries. But these snacks have no nutritional value and can lead to unnecessary weight gain. 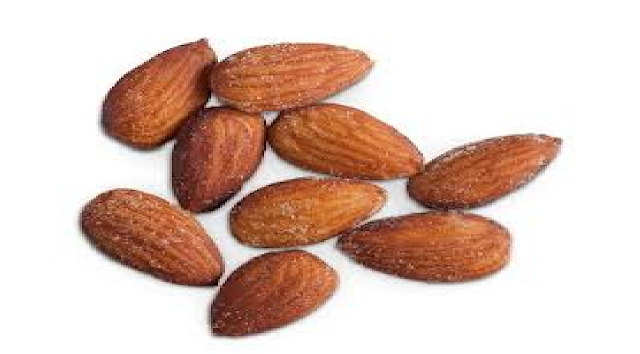 Instead you should opt for high-protein snacks, since protein keeps us full for longer and curbs your hunger pangs. It also fuels our daily activities in a healthy way. The egg is the nature's most perfect food, and is a great source of high-quality protein. It hardly takes any time to boil an egg. 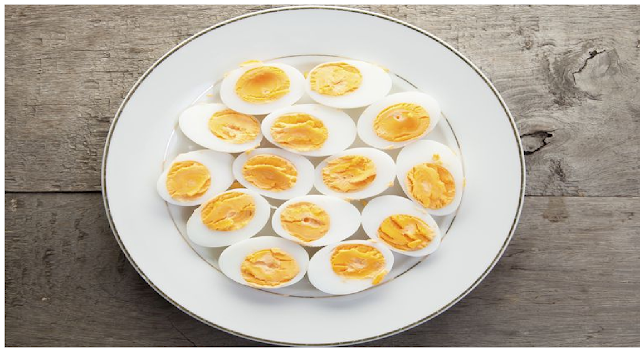 Hard boiled eggs can be a super quick and convenient snack. You can pair it with some vegetables, make a cheese or vegetable omelette or arrange slices of hard-boiled egg on whole grain bread. 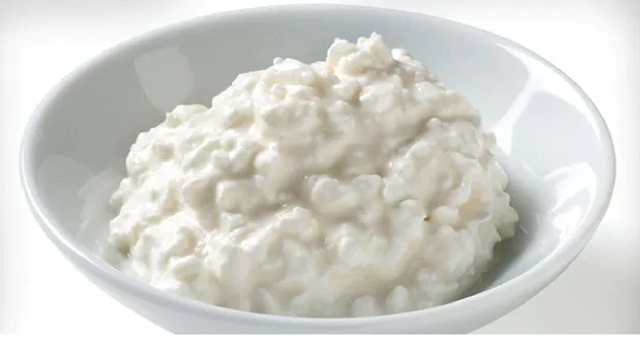 Another high protein-snack which should be on your list is cottage cheese. Delicious and a convenient snack it offers several health benefits. You can add cottage cheese in your sandwich or simply eat it raw. Add some salt or pepper for enhanced taste. Did you know a glass of milk can be a perfect snack? 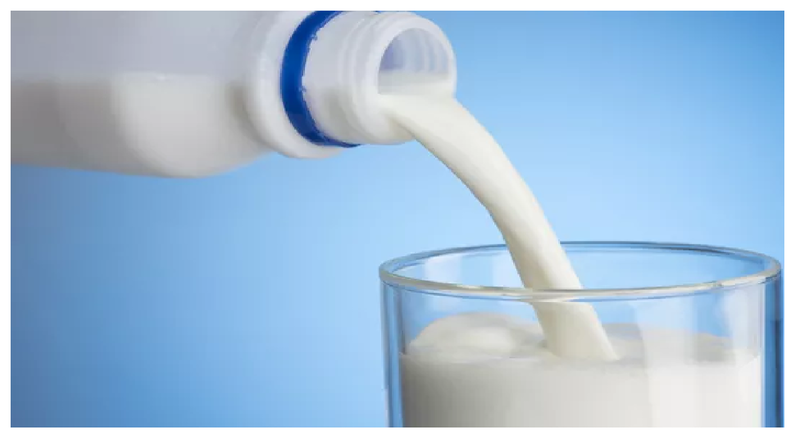 Sometimes simply a glass of milk can curb your hunger cravings till the next meal without filling your stomach too much. 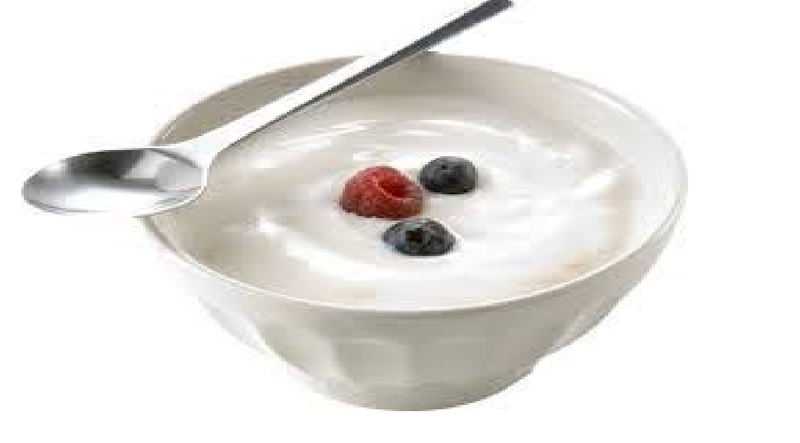 This common dairy product is high in protein and the mineral calcium. You can even make a homemade smoothie with full-fat milk , fresh fruits, nuts and seeds.